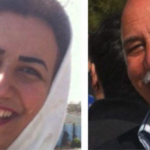 HRANA News Agency –Baha’is living in Iran are deprived of their basic human and civil rights due to their religious believe. 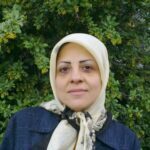 Discrimination, demonizing, enmity, prejudice, hatred, persecution, murder and imprisonment are to name some forms of anti-Baha’i in Iran. 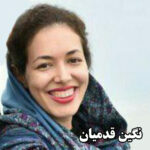 Currently there are many Baha’I citizens imprisoned across the country. 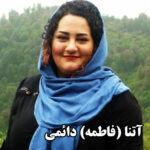 The following focuses on the imprisoned Baha’is in the province of Tehran and Alborz as one of the provinces with the highest number of Baha’is’ detention. 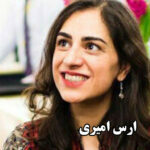 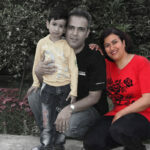 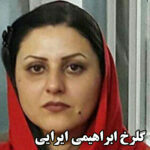 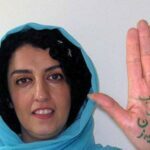 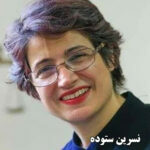 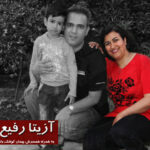 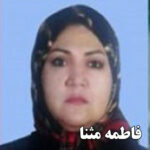 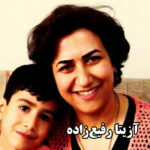 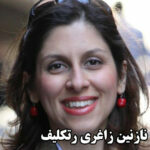 HRANA News Agency – Azita Rafizadeh is an imprisoned Bahai citizen whose 6-year-old son has to live with another family due to the simultaneous arrest of her husband, Paiman Kooshkbaghi. 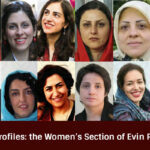 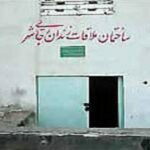 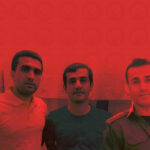 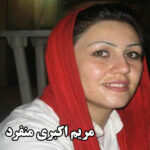 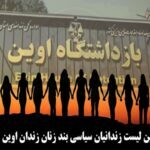 HRANA News Agency – Some of the political prisoners of Rajaei Shahr prison whose wives or other family members are also imprisoned, because of obligatory prison uniform and appearing with handcuffs and shackles, refused to have prisoner visits.